Search By Title, Author, or Topic. 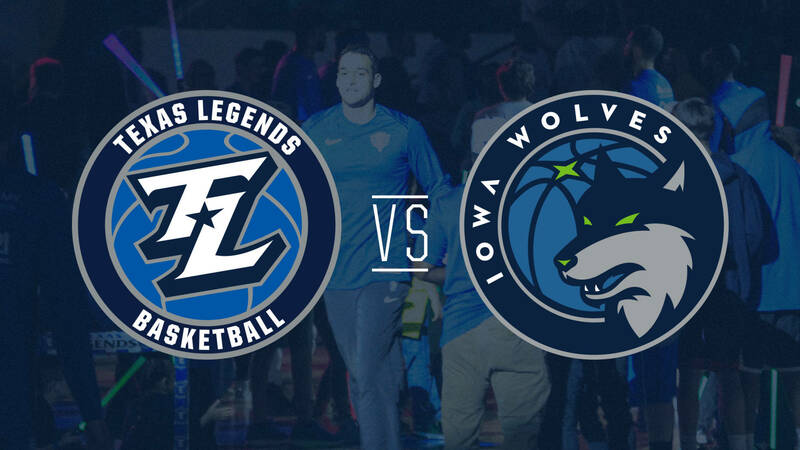 Stay tuned to NBAGLeague.com for coverage of this game. Follow all the action live and check back later for highlights and a full recap. The NBA G League is the NBA's official minor league, preparing players, coaches, officials, trainers, and front-office staff for the NBA while acting as the league's research and development laboratory. Featuring 26 teams, all singly affiliated with an NBA franchise, the league offers elite professional basketball at an affordable price in a fun, family-friendly atmosphere. An all-time high 38 percent of all NBA players at the start of the 2017-18 season had NBA G League experience. In fostering the league's connection to the community, its teams, players and staff promote health and wellness, support local needs and interests, and assist in educational development through NBA G League Cares programs. Fans can watch all NBA G League games, with the exception of nationally televised games, on NBAGLeague.com. Become An Insider. Sign Up Now!